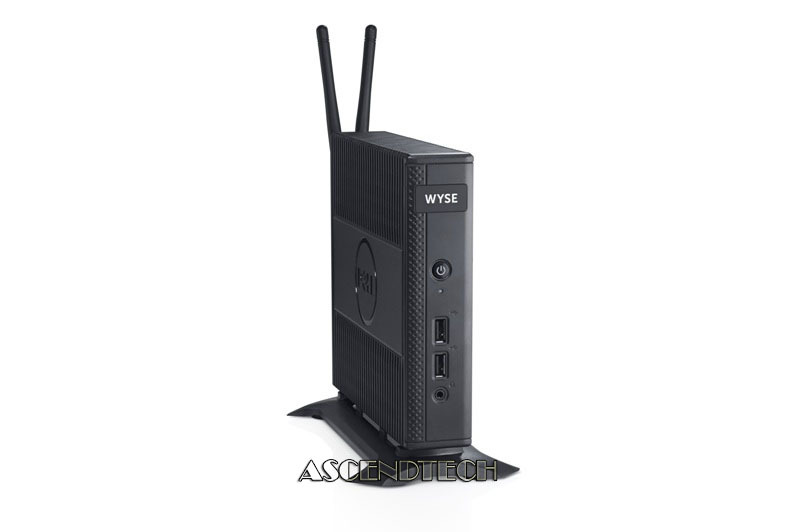 Dell - Wyse 5010 Thin Client Dell Wyse 5010 AMD G-T48E 2GB DDR3 8GB SATA Flash Memory Thin Client. 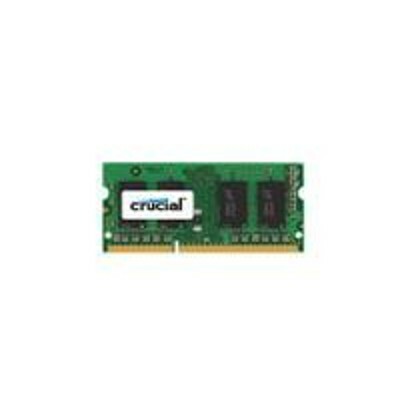 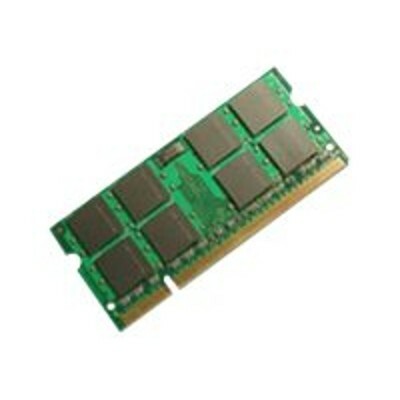 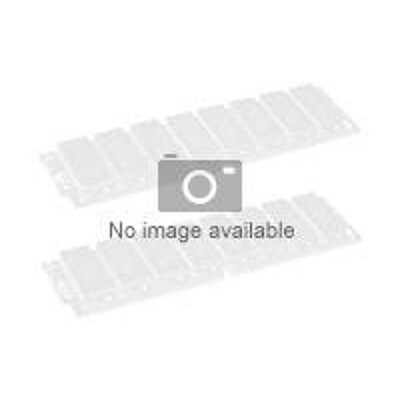 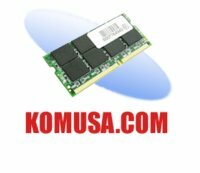 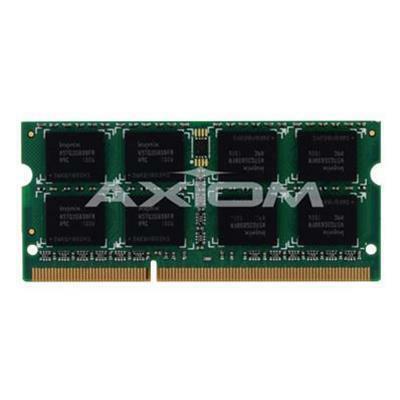 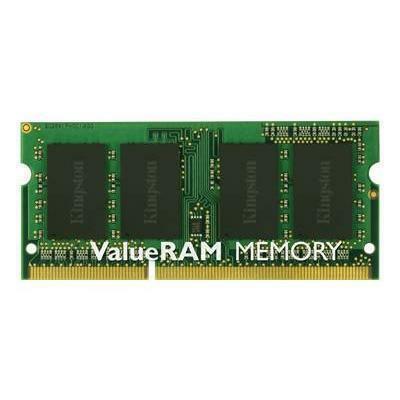 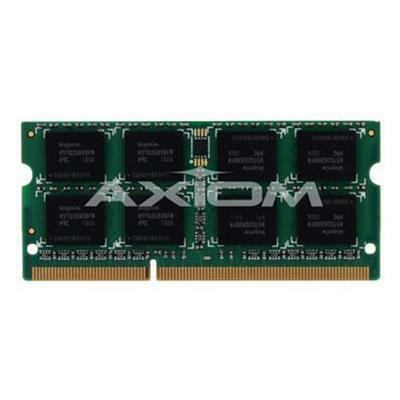 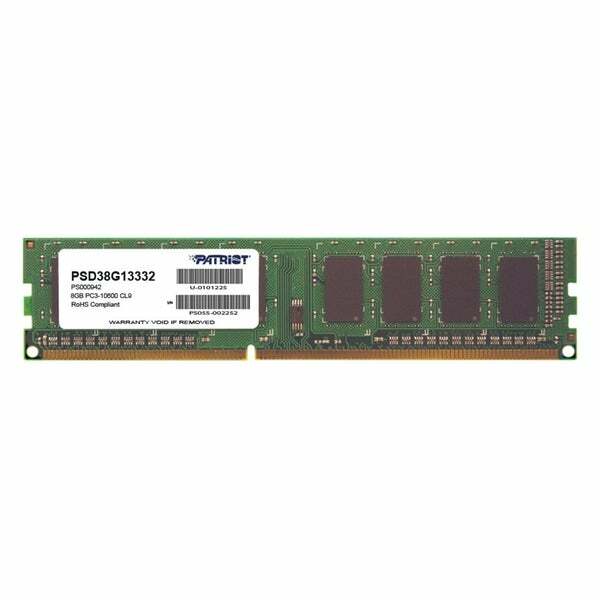 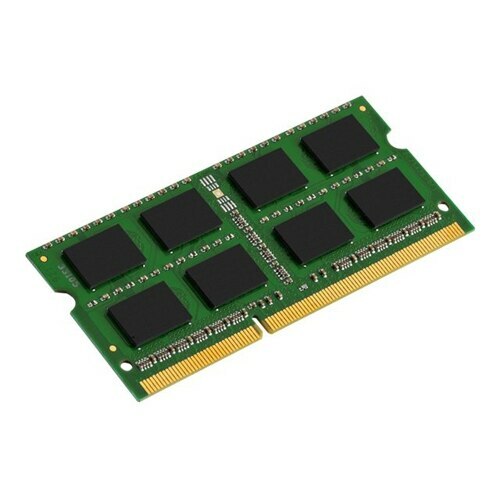 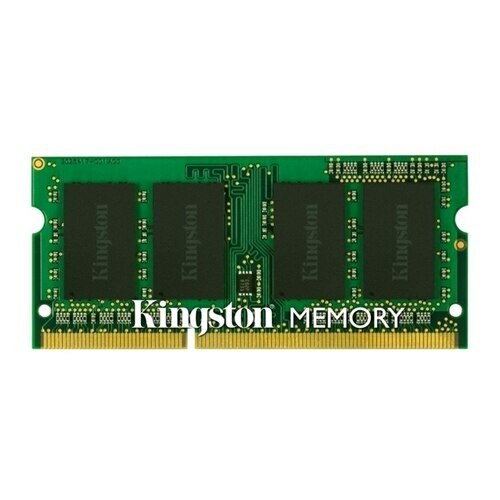 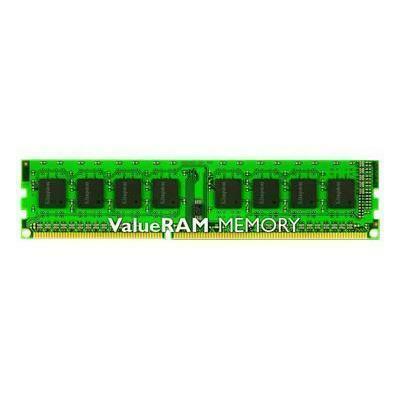 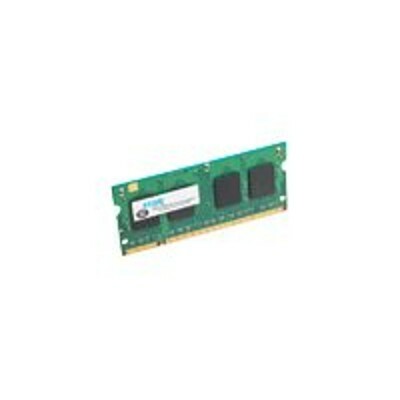 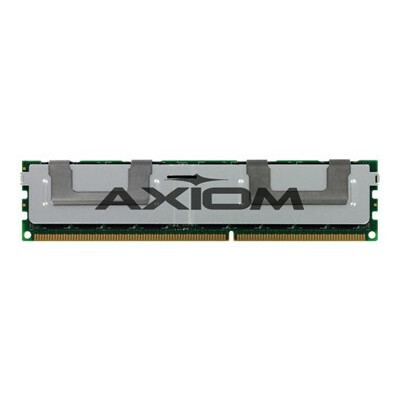 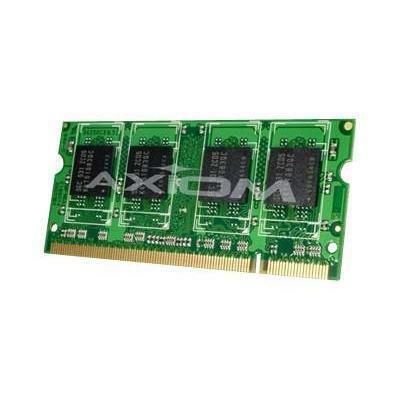 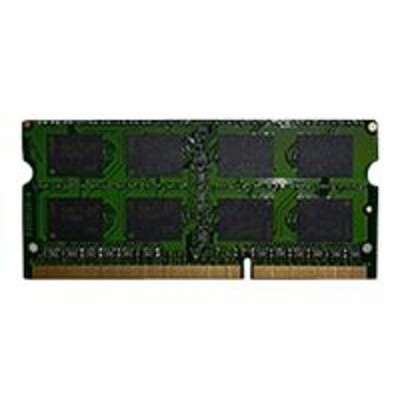 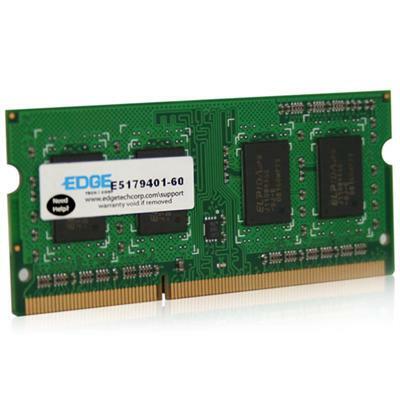 Dell Part Number: 607TG Dx0D Please Note this unit is sold by itself and does not include any accessories or the power adapter.
. - Patriot Memory Signature DDR3 8GB CL9 PC3-10600 (1 .